Also called The Ryans and the Pittmans, this popular Newfoundland folk song has been sung and danced to on the East Coast of Canada since the early 1900s. The lyrics tell of a sailor, named Bob Pittman, who wants to sail home to marry his sweetheart. Melody is found throughout the ensemble in this fun and rollicking tune. 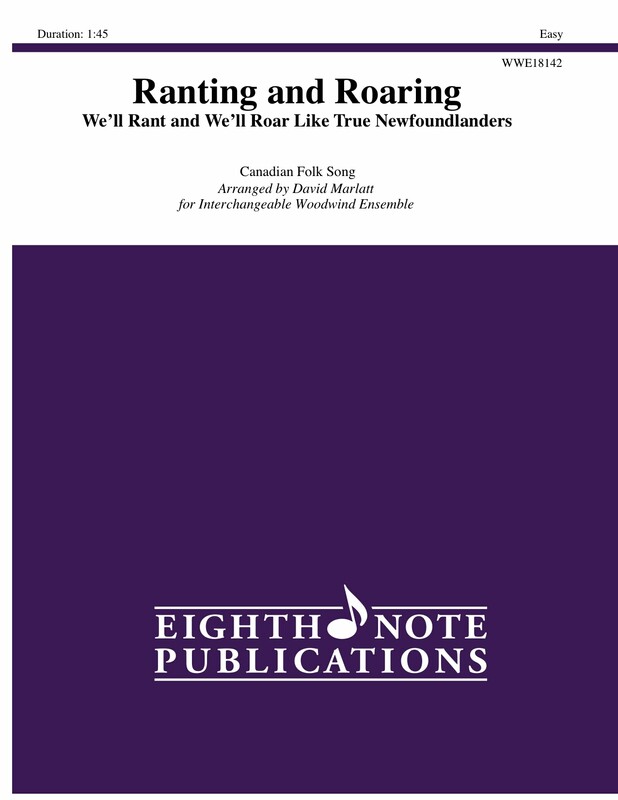 This folk song arrangement is part of a collection for young musicians celebrating Canada s 150th anniversary since joining Confederation.